Allow me to ask you a question before going further: why would you like to move ORACLE HOME to another place? You may leave your comment below this post, I am curious about it. As for me, it’s because my client like old-fashioned file structure and don’t like Optimal Flexible Architecture (OFA) to be used, which is /u01 prefixed path. First of all, make new directories for oracle new home by root. Shutdown all Oracle services like this. Change the environment variables to new locations. We should point to the new location during installation. 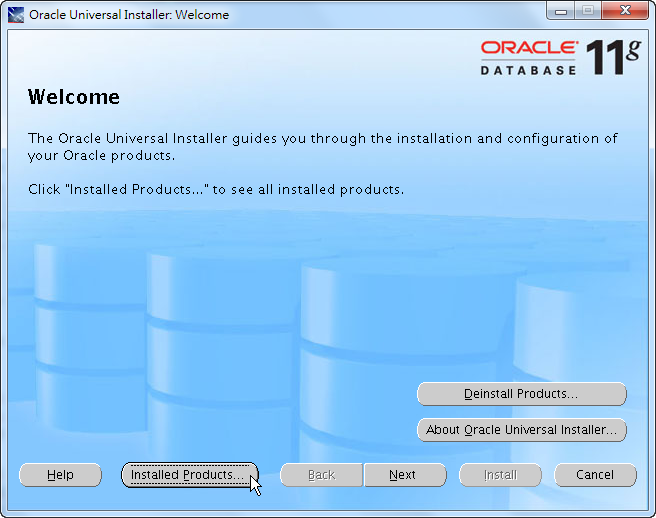 Be sure that you select “Install database software only” at step 3 during OUI installation. Because we’ll manually move our database later. 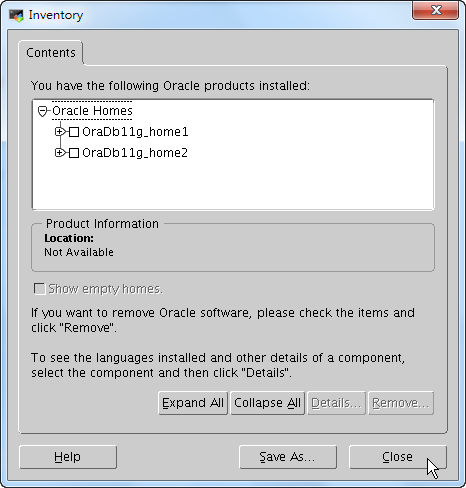 After installation, you may check the oracle inventory for sure. As we can see, the new ORACLE HOME is the second HOME in this machine. Both ways bring almost the same results, but I think the first approach is more flexible than this one. Moreover, you can confirm the installation result in the OUI. Actually, we copied network configuration files instead of moving them. Of course, we have to modify some files for the new home. Since there’s a static listener registry in listener.ora, I have to modify the file. Now we have moved ORACLE HOME to another place. Next, we should move the database (if any) to the new home. Since I talked about how to move Oracle database to the new home in another post, so I won’t mention it here. If everything is fine, we can deinstall the old ORACLE HOME. Don’t forget to shutdown all database services first. We reboot the database server to verify the result. After server booted, we checked all database services. Oracle mentions a way to clone an Oracle database home. The document says it will faster than a new installation. You can also take a look at it. If you plans to abandon /u01, you should also consider to move Oracle central inventory before or after moving ORACLE HOME. 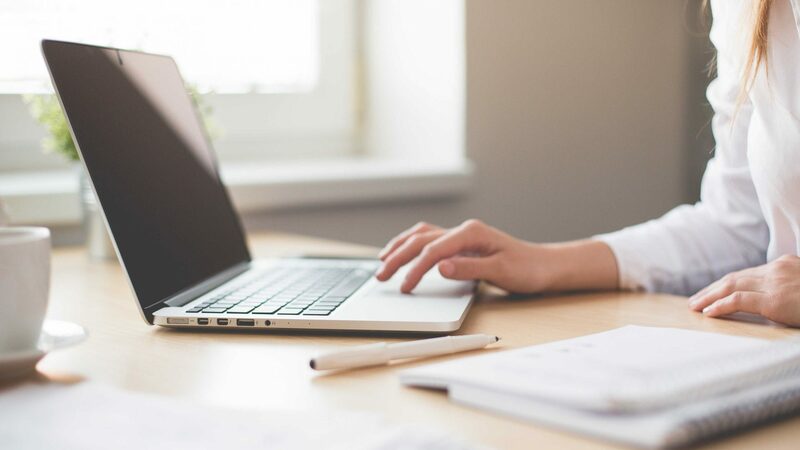 If you have deployed scripts that can auto startup database on server’s boot-time, you should also modify them in order to align with your new home. Usually, it’s /etc/init.d/dbora.